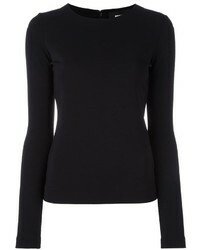 Dsquared2 Zip Detail Blouse $219 $365 Free US Shipping! 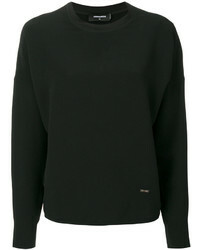 Dsquared2 Classic Fitted Top $236 $393 Free US Shipping! 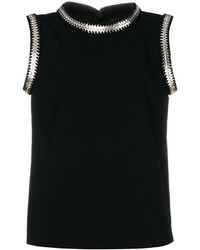 Dsquared2 Sleeveless Tied Neck Top $393 Free US Shipping! 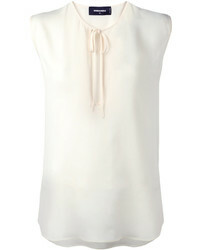 Dsquared2 Ruffle Sheer Top $441 $882 Free US Shipping! 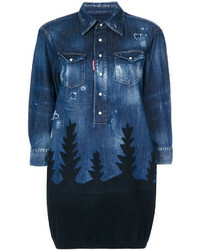 Dsquared2 Denim Forest Top $425 $1,062 Free US Shipping! 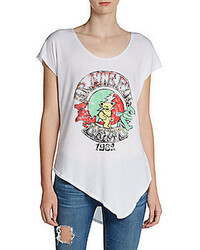 Dsquared2 Round Neck Blouse $206 $517 Free US Shipping! 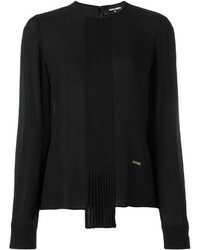 Dsquared2 Metallic Coin Embroidered Blouse $1,134 $2,268 Free US Shipping! 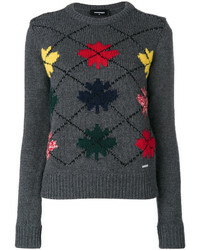 Dsquared2 Leaf Patterned Top $267 $534 Free US Shipping! 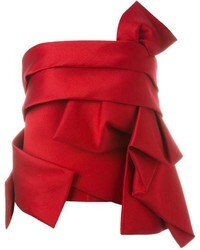 Dsquared2 Structured Strapless Top $753 $1,883 Free US Shipping! 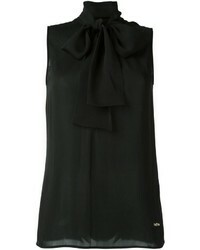 Dsquared2 Sleeveless Pussybow Blouse $1,004 Free US Shipping!